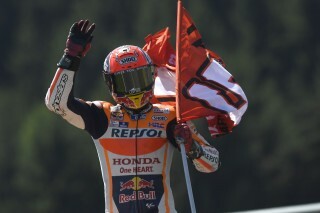 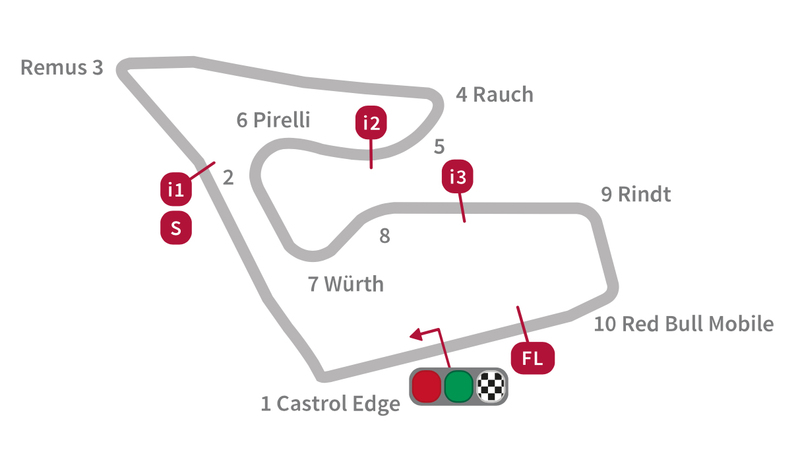 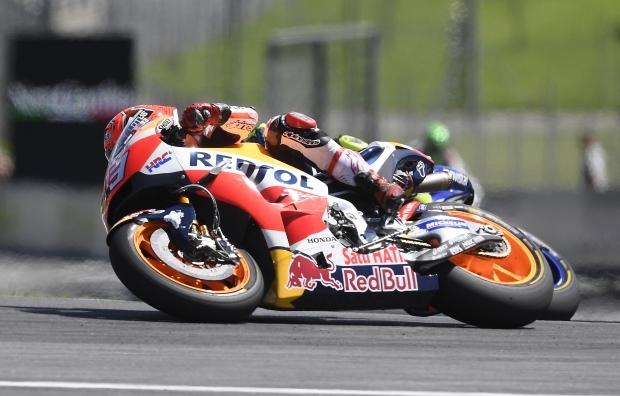 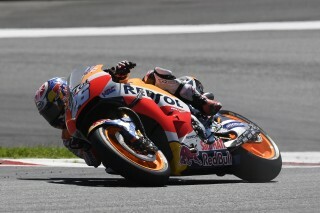 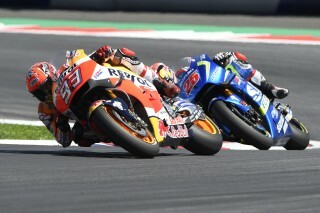 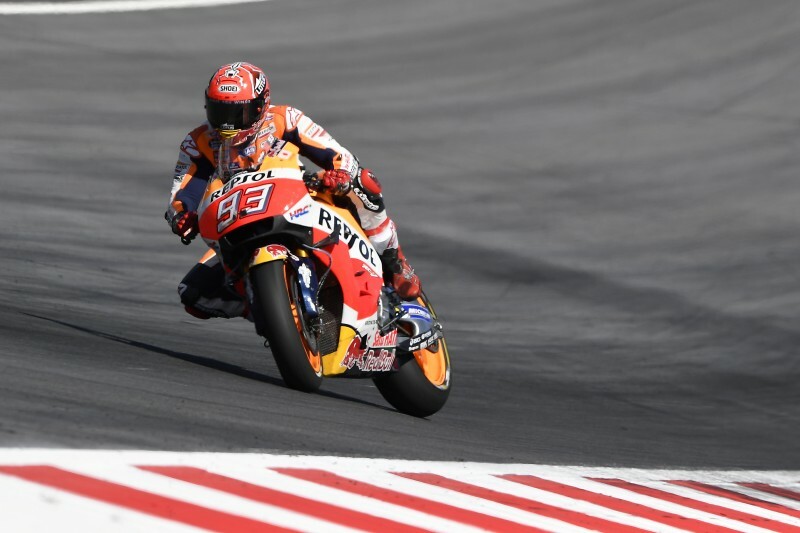 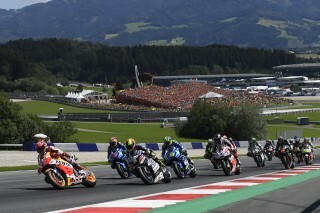 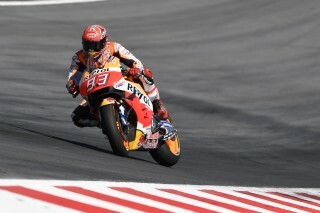 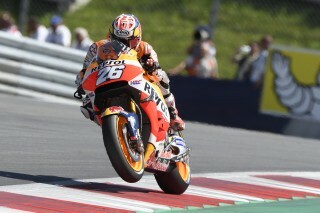 Marc Marquez took very important points with a fifth-place finish in today’s Austrian GP. 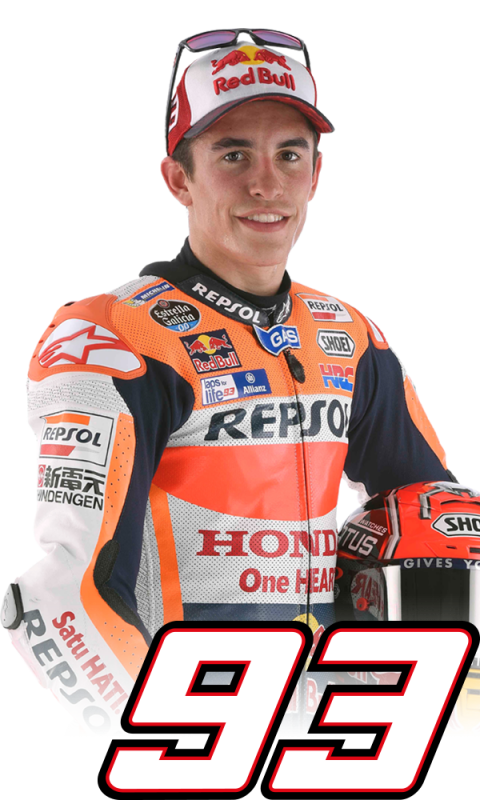 At the line, he trailed his main rivals for the title chase, Jorge Lorenzo and Valentino Rossi who ended third and fourth, respectively, behind the two Ducatisti who topped the podium. 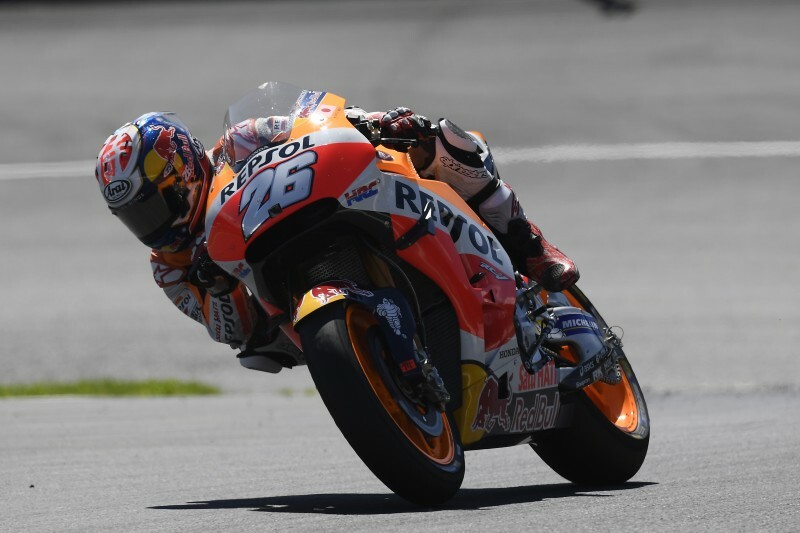 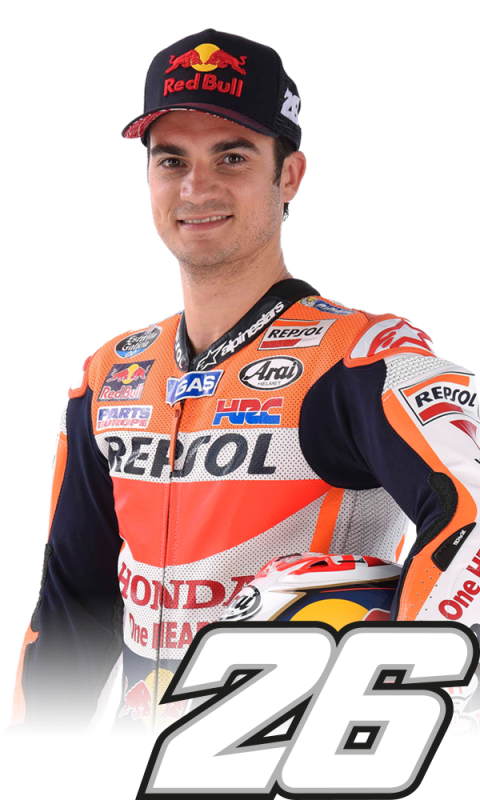 Dani Pedrosa was able to keep a good pace for the entire GP and recovered from 12th on the grid to seventh at the chequered flag.